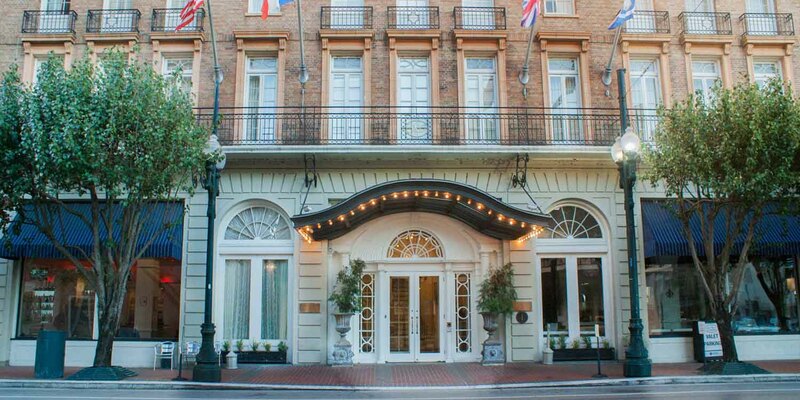 The Lafayette Hotel is proud to be a pet friendly New Orleans hotel. At The Lafayette Hotel, we are pet lovers too! We understand that our pets are furry family members and we are happy to accommodate our guests’ dogs and/or cats. 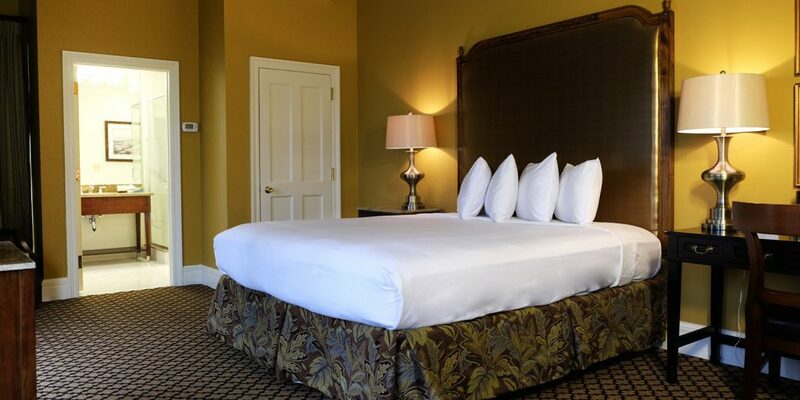 When you are looking for French Quarter hotels for pets, we invite you to stay with us. Our pet friendly New Orleans hotel offers amenities to make you and your pet comfortable. Please review our pet policy below to ensure that you and your pet have the most enjoyable visit to the New Orleans French Quarter. Pets must be attended by owners/associates at all times. Restaurant and bar areas are not available to pets (except service animals). Pet owners are responsible for reimbursement of any guest room damage to furniture, fabrics or other hotel property. A $65 one-time non-refundable fee (40 pound max/2 pet limit) is required. A designated “doggie zone” is conveniently accessible in Lafayette Square, the park just across the street from the hotel. We kindly ask the areas in front of the hotel remain unused. Pet owners are responsible for cleaning-up after their pets. Baggies are available in Lafayette Square, just across the street. Excess noise or other pet related disturbance to hotel guests will result in revocation of privileges.